If you live in Los Angeles HVAC system is a vital component to make home cozier. The Midwest hosts each season, ranging from hot summer season days to chilling winters. You can only rely on your heating and cooling systems to protect you from weather influence keeping you and your family secure and comfortable. In case your system isn’t operating correctly, it’s time to turn to an expert service and if you live in Los Angeles there is only one name to keep in mind: Jupiter Air Conditioning and Heating. Our team of specialists can provide the service you need at your home or office in Los Angeles and many other places. 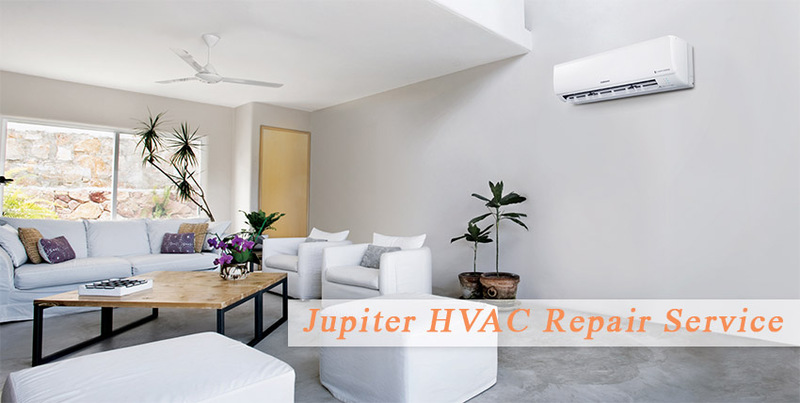 If you think you are ready to get our exceptional air conditioning and heating services call (800) 407-1727 Jupiter Air Conditioning and Heating now. If your HVAC system isn’t operating properly ensure you call for expert to assist you right away! Our team of pleasant technicians will come to your house, diagnose your HVAC system, and repair it so you can enjoy your totally functional system. We are serving the area for about ten years and we stand ready to place that experience to have the results you want. We take pleasure in getting the job done right the first time! Have a heating problem in the middle of a cold winter night? We will protect you. Want emergency AC repair service whilst the heat is unbearable in August? We’re the service providing company for you. Your emergency restore calls will be replied by someone, but not an answering machine. Our certified technician will come to your house and will help you whilst you’re in a pinch! We provide our services 24 hours a day, 7 days a week, all year round. Contact us now in order to get emergency repair service! Our team of specialist can diagnose the problem and assist to find the best solution for your needs and wallet. Call us today to get the service you really need! NATE-certified HVAC experts: The North American Technician Excellence (NATE) designation is the largest HVAC certification organization in the U.S. and is owned and operated by HVAC specialists. Our company includes NATE-certified specialists who held technical skill test and was granted certification for various levels of expertise. Ongoing in-house education: Our experts attend ongoing trainings to work on new technologies and industry developments. Timely services: Our professional and pleasant employees are here for you 24 hours a day, 7 days per week. Don’t wait to turn to our specialists – call Jupiter Air Conditioning and Heating these days and get your HVAC system running at peak efficiency one more time!